Check out the latest SkyVU blog on its website. 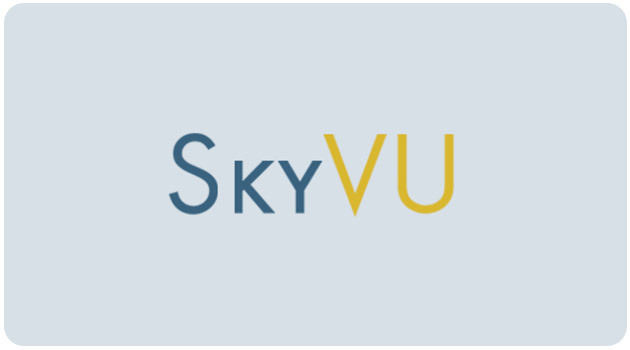 Posts capture updates regarding business processes and SkyVU programs, along with upcoming events and important dates. Please check back frequently to stay abreast of the latest happenings with the project.